DataCom Solutions provides quality inside plant installation, plant records, network provisioning, buying and selling new & used surplus equipment. Much of the equipment offered was difficult to locate or has been discontinued by manufacturers. 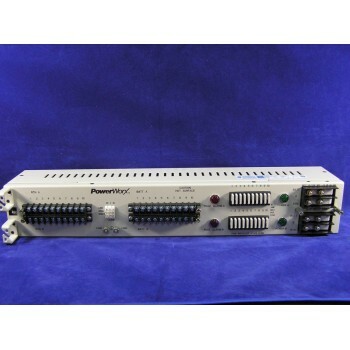 Today we have thousands of parts and equipment in stock from manufacturers like, Burndy, Airpax, Motorola, Emerson, Tyco, Thomas & Betts, Calix, Telect, ADC, Fujitsu, Bussman, and many others. This secondary market has become a billion dollar per year industry and we are growing with it. With many years combined experience, we can meet many of your Telecommunications needs.